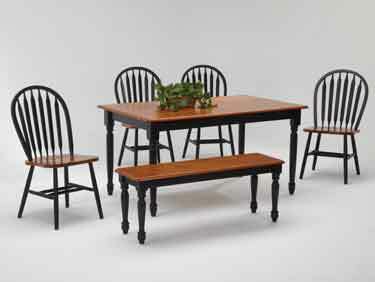 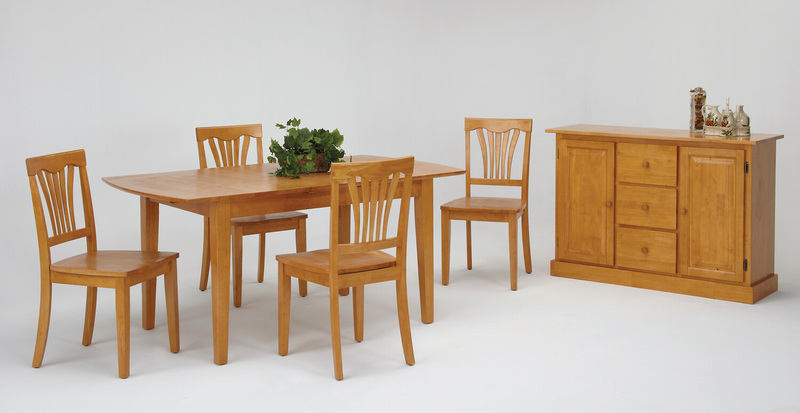 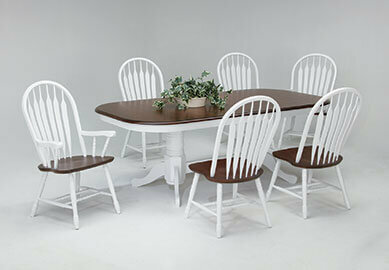 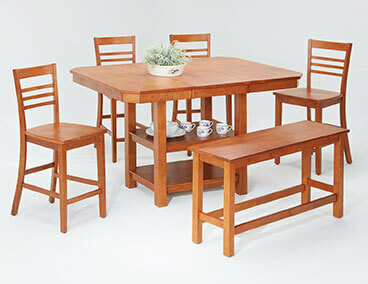 Amersbury Chair is one of the leading manufaturers of dining furniture in the Northeast. 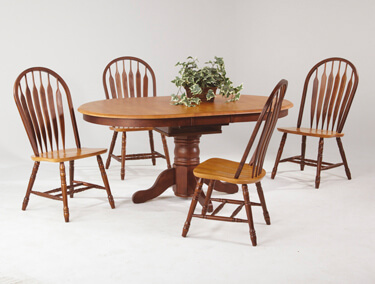 Aumand’s Furniture recognizes the care and hard work that Amesbury Chair invests into each and every piece of furniture made, providing high quality products at an affordable price. 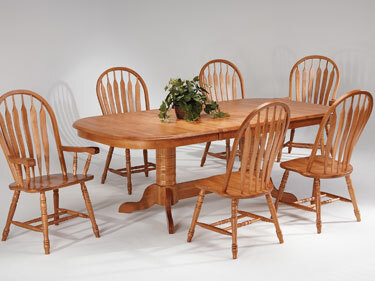 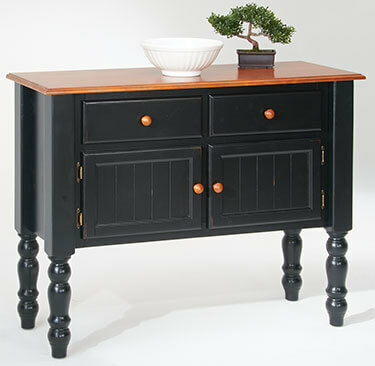 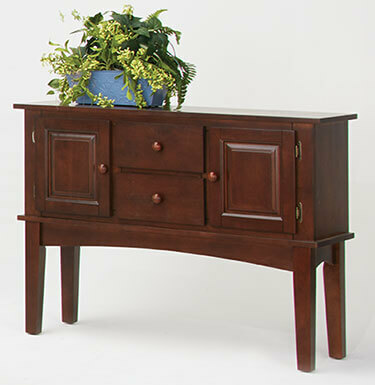 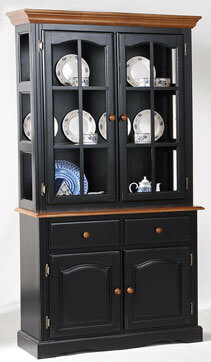 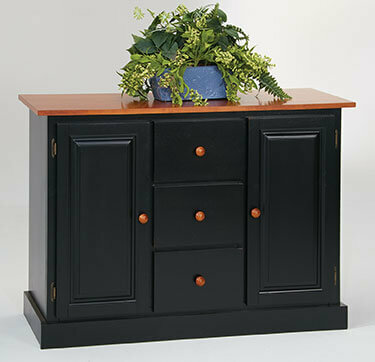 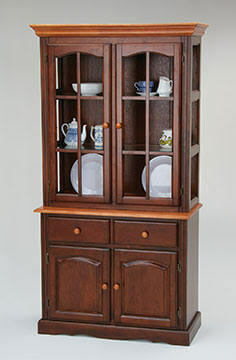 With this tremendous business model, we are pleased to carry Amesbury dining chairs, buffets, and hutches. 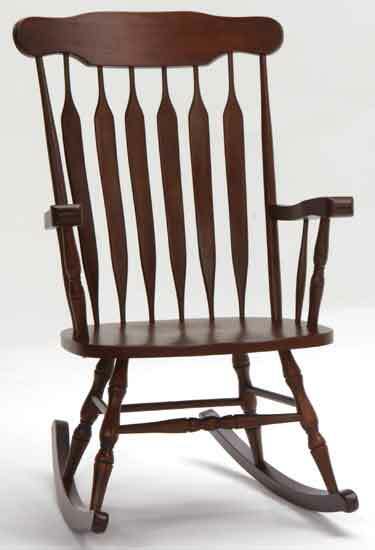 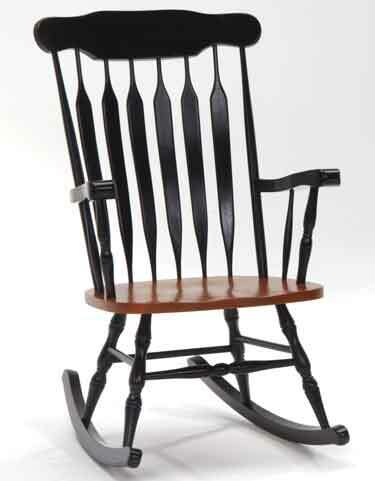 Visit Aumand’s Furniture in North Walpole, New Hampshire to make your next Amesbury Chair purchase.